EIAA’s programming facility, located at 1847 E Avenue NE, houses both a professional Music Studio, including a full recording studio, and an Arts Studio. Through creative and innovative classes and workshops, both studios allow students of all ages to explore and develop their artistic sense in music and art, to learn skills for a lifetime of passion for music and art and to develop a sense of personal satisfaction. K-12 students can join in the fun at the MAS with a yearly membership. Membership is not available for adult participants. Each adult student is required to pay a class fee. 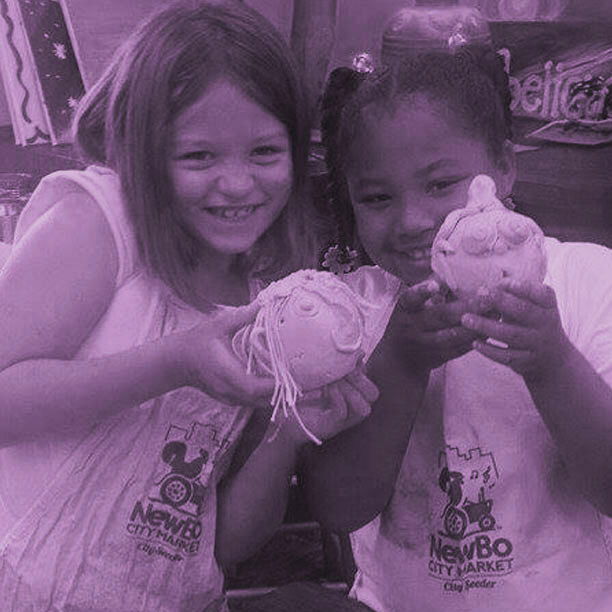 There are limited opportunities for non-members to participate in programming through Teen Hang and Open Studio for kids and Coffee and Art Club for adults. 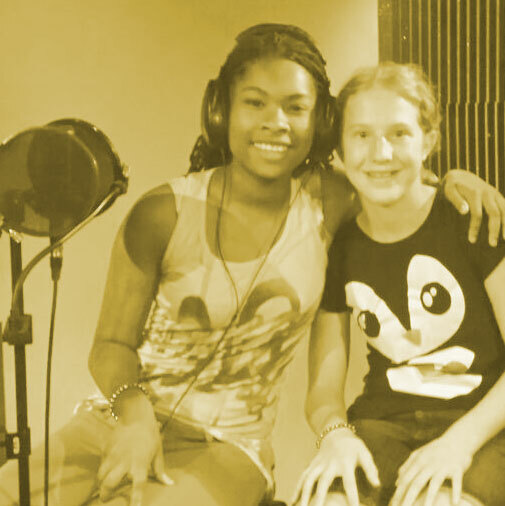 Membership to the Music and Arts Studios is available to K-12 students for $160 per year. Membership allows students to take any Member Class, participate in Member Rock Bands, and enroll in Excel classes and bands (additional fees apply) for an entire year. All art supplies are included as well as access to instruments available for loan for the duration of a class. Our new lending library, The Nest, features music and art resource books available for loan to members. Financial assistance is available. Browse our classes. Opportunities are available to participate in EIAA programming for both youth and adults without a membership. The Music Studio offers a variety of classes with group instruction as well as private lessons for students of all ability levels. Adult classes and workshops are offered throughout the year as part of the Local Artist Workshop Series. The Music Studio also offers students the opportunity to participate in the Rock Band Program, allowing them to engage in high-energy lessons and rehearsals facilitated by local musicians. The MAS offers unique learning opportunities to area youth searching for more opportunities than may otherwise be available to them. The Arts & Creative Writing Studio hosts art and creative writing classes, a variety of workshop series, as well as providing an inviting workspace that allows students to work on individual projects with input and direction from professional instructors and artists from many disciplines. Writers and artists have the opportunity to enhance their creative process in a professional studio environment. The Local Artists Workshop Series utilizes local professional artists to provide quality art and music classes for adults in the community. 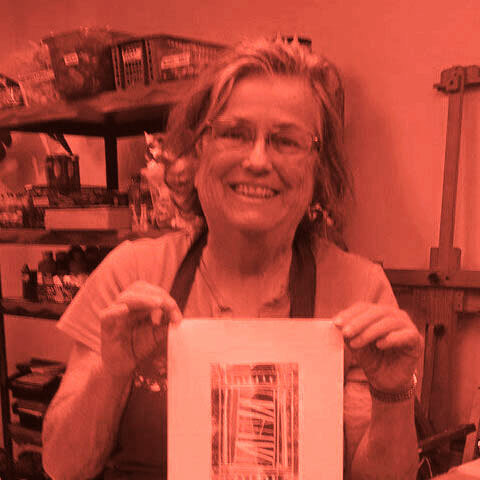 Past Local Artists Workshop Series classes have included basic drawing and painting classes, textiles, collage, sculpture, printmaking, guitar, keyboard, ukulele and more. Participants are encouraged to engage in dialog about the artistic process in a fun and non-threatening environment. 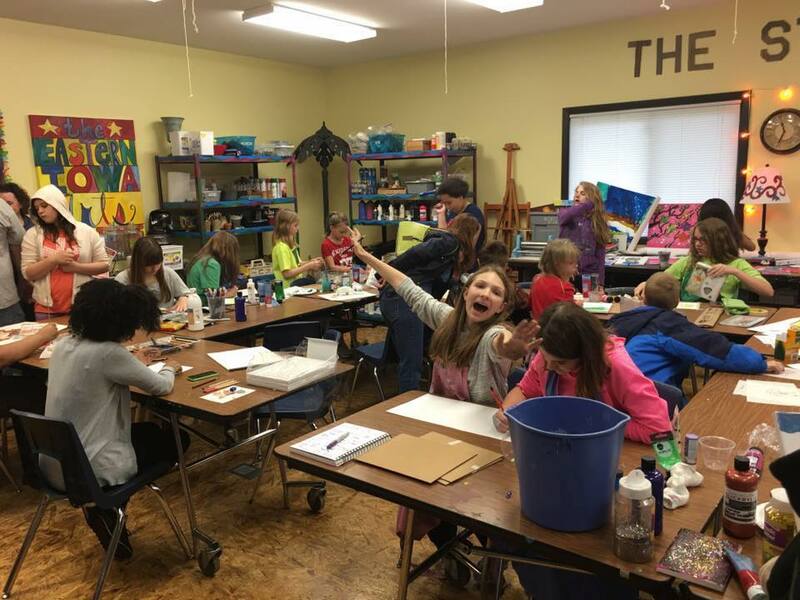 A $160 membership to EIAA’s Music and Arts Studios provides unlimited access to youth member classes, camps, open studio sessions, social events and other special activities throughout the year.